A child of the golden age of 80s Hip-Hop, DJ hobbbz found his passion early. He has an uncanny sense for combining the unexpected to create music that audiences don’t even know they like—until they hear it! Hip-Hop, Pop, 80s music, EDM, and Trap are all in his toolkit. 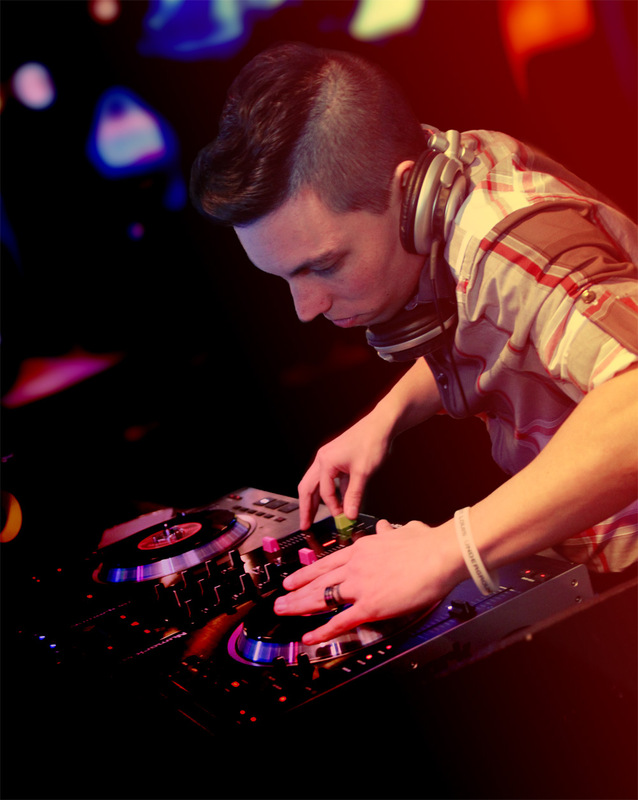 Check out DJ hobbbz's latest mixes, remixes, and mashups. All music is free to download. Below is an ever-changing list of tracks I love on Soundcloud. Check these artists out, too. Dip dip dive, so socialize. Thank you for contacting DJ hobbbz. Check out some of his music here.